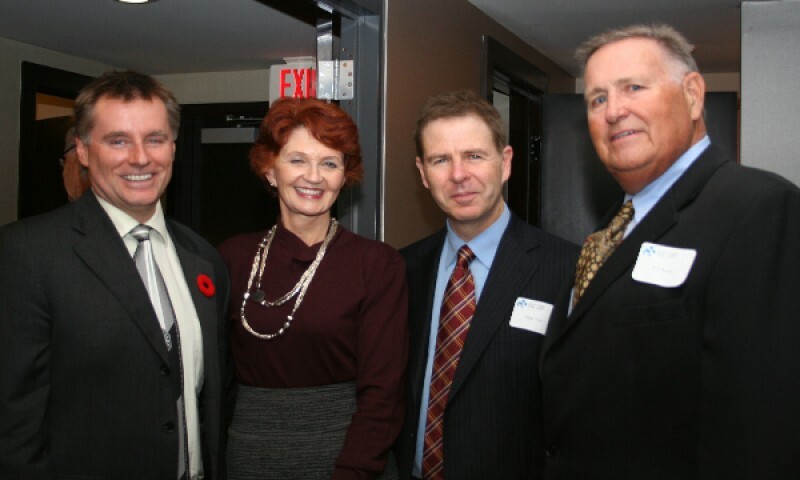 Michael Prittie is actively involved in numerous local Ottawa charities such as The Ottawa Hospital, The Christmas Cheer Breakfast, Shriners, The Children’s Wish Foundation of Canada and Mountain Biking Children and Teens, and is a long-time sponsor of children through World Vision. 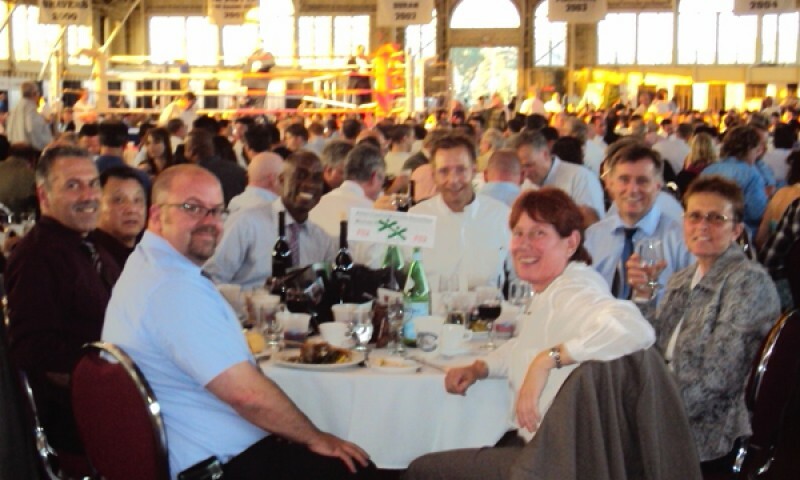 Please take a moment to scroll through the images below to see some of the events Michael has attended and donated too. Michael Prittie (Road Captain & Major Contributor), Lynn Noel (Children's Wish Foundation),	and	Ron Gallant (Freedom Chapter Director) showcasing the money raised during the 2012 Children's Wish Foundation Fun Run. Ron Gallant (Freedom Chapter Director), Michael Prittie (Road Captain & Major Contributor), Lynn Noel (Children's Wish Foundation) showcasing the money raised during the 2011 Children's Wish Foundation Fun Run. 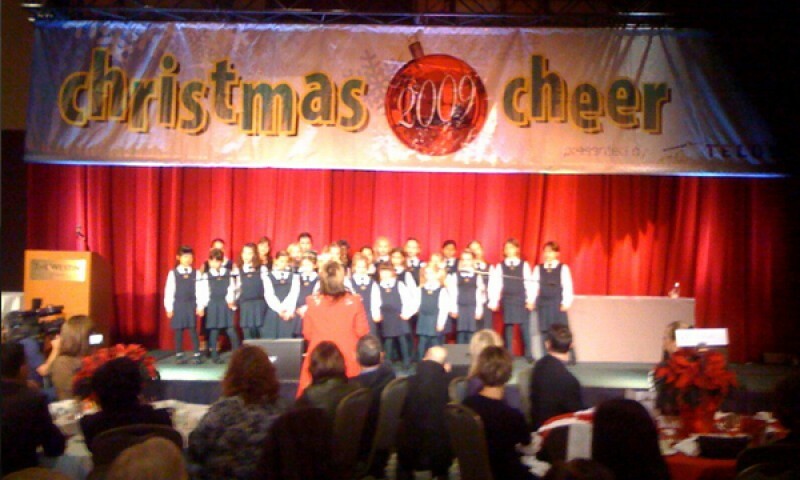 Christmas Cheer 2010 - Held December 3rd, 2010 at the Weston Hotel, the annual event raised over $80,000 for local families this Christmas. Michael both hosted a table of guests and sponsored one of the raffle prizes - a $500 Rideau Centre Gift Card. Ottawa Hospital Foundation – Presidents Breakfast Fundraiser. 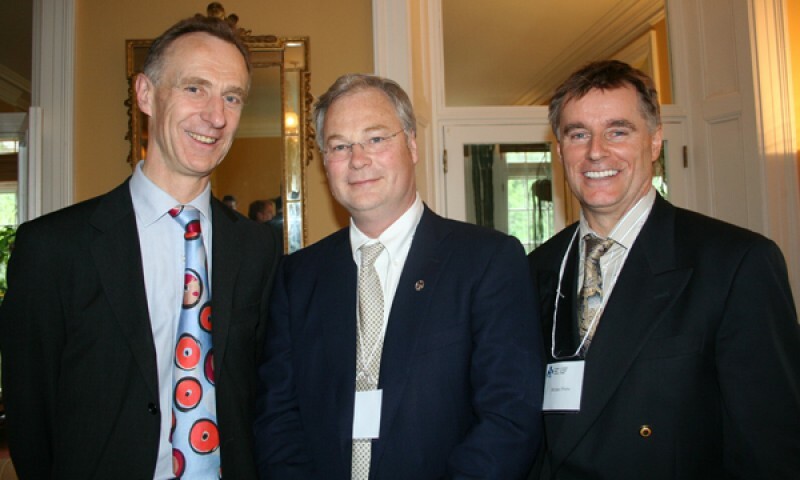 In this photo: His Excellency Anthony Cary CMG, Dr. Jack Kitt's, CEO of the Ottawa Hospital, and Michael Prittie. Boys & Girls Club, Ring Side for Youth XVI - June 2010. In this photo: Michael and guests. Boys & Girls Club,Ring Side for Youth XVI - June 2010. 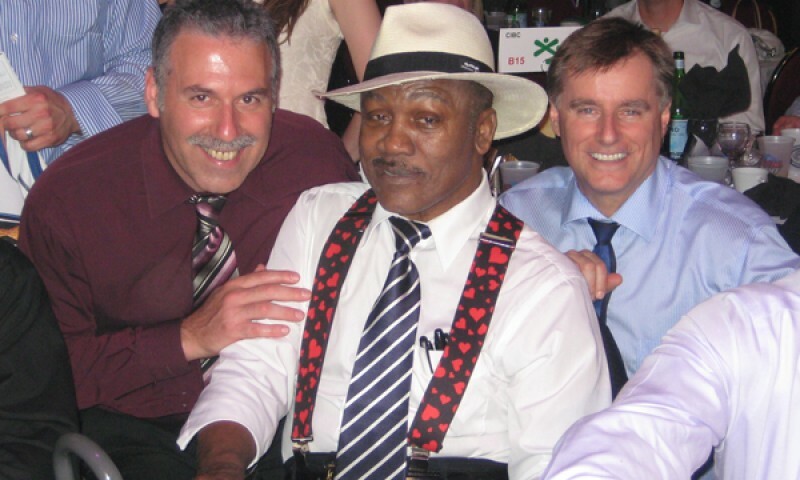 In this photo: Michael and guest with former World Title Smokin' Joe Fraser. Children's Wish - Fun Run June 2010. Michael Prittie with Freedom Chapter President and Children's Wish Foundation National Capital Representative showcasing the money raised during the Fun Run. Michael is involved with donations and prizes and with other members of the Chapter they have raised nearly $40,000 over the past few years to grant the wishes of local children with serious health issues. 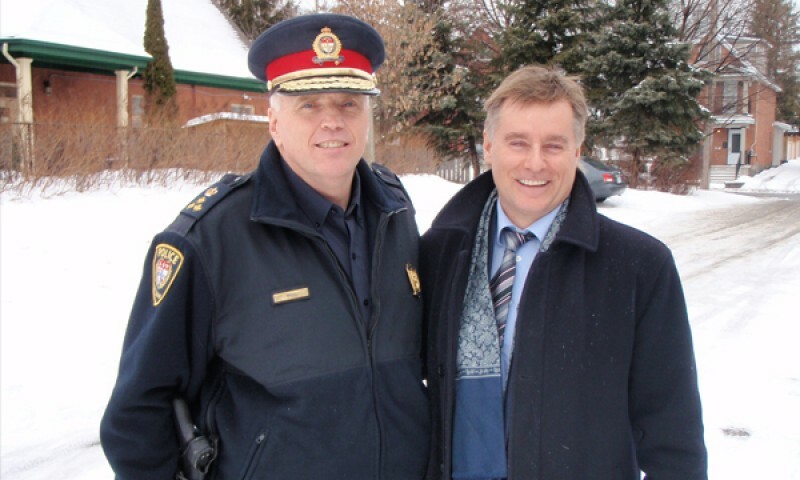 Lunch and Ride Along - February 2010 - Michael was invited to a Lunch and Ride Along by Ottawa Police Chief Vernon White to recognize his support for local charities. 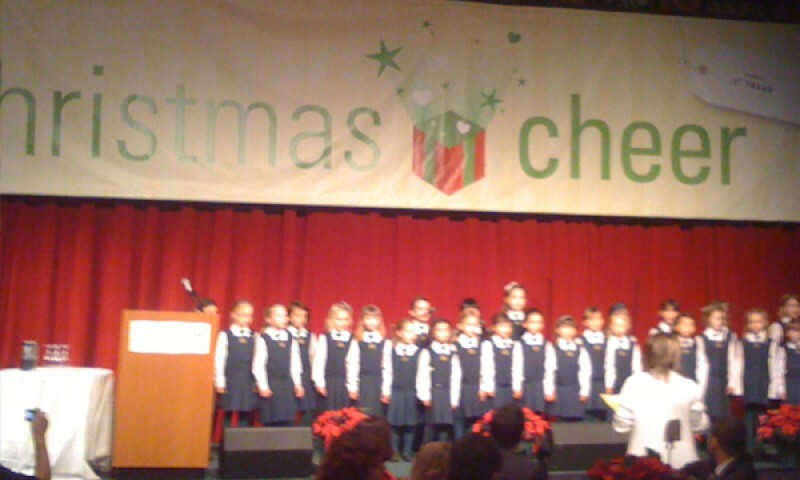 Christmas Cheer 2009 - Michael was proud to sponsor the 19th Annual Christmas Cheer Breakfast. Ottawa Hospital Foundation – Presidents Breakfast Fundraiser. Michael Prittie helped celebrate the raising of over $800,000 from at this years' annual Presidents Breakfast Fundraiser. 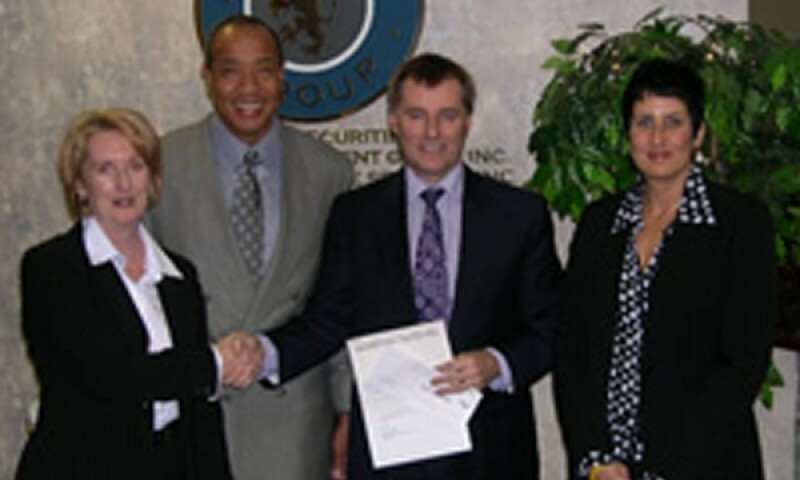 Michael Prittie matching contribution with Michael Lee-Chin.